Thank you for visiting the Professional Radiologic Technologists of Alaska. 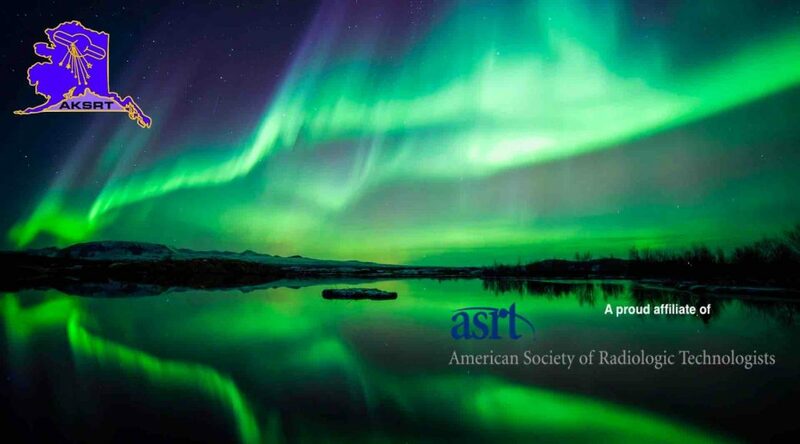 We are an active organization that focuses on maintaining and improving the radiologic professions in Alaska. We also work to ensure the highest standards of care provided to the populations we serve. This website serves as the hub for news, information and conference events for Alaska’s radiologic technologists. Take a few minutes to look around. If you are a radiologic professional or radiologic student and not yet a member of our society, consider joining us today. We are the one and only professional organization for medical imaging professionals (MIP) in Alaska. We are a proud affiliate society of the American Society of Radiologic Technologists. Our board and active members represent educational and various specialties throughout Alaska. Our purpose is to advance the professions of radiation and imaging disciplines/specialties through maintaining high standards of education, patient care and to further the welfare of radiologic technologists. We provide venues for continuing education, scholarships and problem solving. We also share resources for those who value ensuring that radiation of human subjects is used safely. If you are not a member, consider adding voice and talents to improve and strengthen the organization and your own profession.